Celebrating all things local comes naturally on the Big Island of Hawaii. From farm-fresh produce to locally sourced seafood, it’s easy to find sustainable meals. The Big Island Chocolate Festival aims to promote the island’s cacao industry! 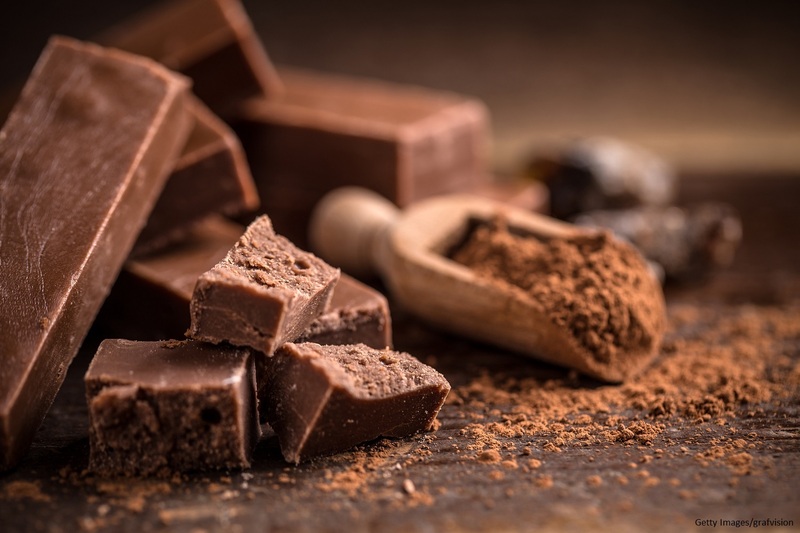 They do this by bringing together local farmers, members of the hospitality industry, and chocolate lovers from around the world for this major event! Read on to find out more about the festival. 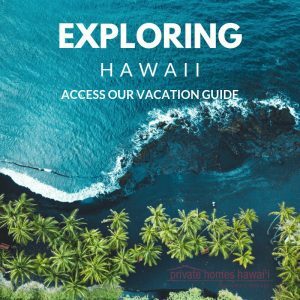 Then, be sure to check out our free Vacation Guide for more thoughtful suggestions on what to do during your visit to the Big Island! The Kona Cacao Association presents this annual event each year in April! Enthusiasts can admire impressive chocolate sculpture. More importantly, they can treat their sweet tooth to a variety of creatively crafted chocolate treats. Surround yourself with passionate artisans, chefs, chocolatiers, and foodies at this two-day festival! The first day of the festival kicks off the chocolate celebration with an array of events! Maybe you’ll sample unique chocolate and liquor pairings. Perhaps you’ll tour cacao farms and factories. It’s an excellent opportunity to watch a master at their craft and grow your appreciation for all things chocolate. The Big Island Chocolate Festival Gala is the main event! It takes place on the second day of the festival. It includes unlimited tastings at more than 25 (sweet AND savory) food booths. Additionally, it features unlimited beer, wine, and cocktails, live music, dancing, a silent auction, and more! Chocolate fondue fountains. Delicate ganache creations. Rich, raspberry-filled truffles. The list of desserts found at the festival goes on and on. Sample locally crafted chocolate bars. Dip a variety of fruits in fresh chocolate. You might even want to try savory options such as a panini made with prosciutto, brie, basil, and chocolate. 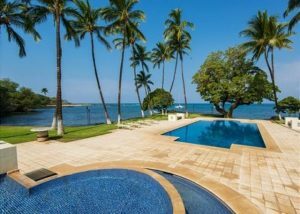 Regardless of what brings you to the Big Island, rest assured your dream vacation will become a reality when you stay in a stylishly sophisticated Private Homes Hawaii vacation rental! Our gorgeous properties make the perfect home away from home for your Big Island getaway. Our Honualai home sits on the shores of a tranquil bay in Puako on the Kohala Coast. The airy breezeways, beautiful private pool, and unparalleled waterfront views make it difficult to leave!